It’s all very well and good producing £500 super-uber ninja graphics cards that break records, destroy benchmarks and melt faces, but we all know that’s not where the real money is. 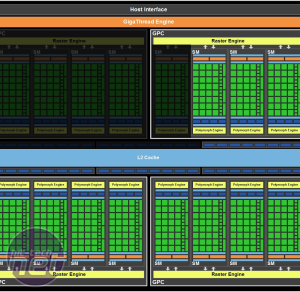 Nvidia knows this too, and the GeForce GTX 465 marks its first Fermi-based attempt at capturing the mid-range of the Direct X 11 market. 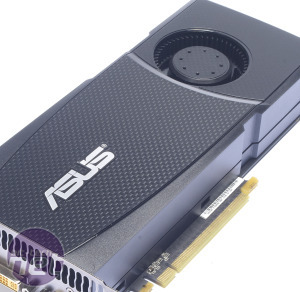 The Asus review sample that we tested retails at £230, which sits it firmly in ATI Radeon HD 5850 territory and this is the card Nvidia has to beat with its new release. The HD 5850 has been incredibly popular, so much so that it actually costs more now than at its release nine months ago, an incredible feat for a graphics card. 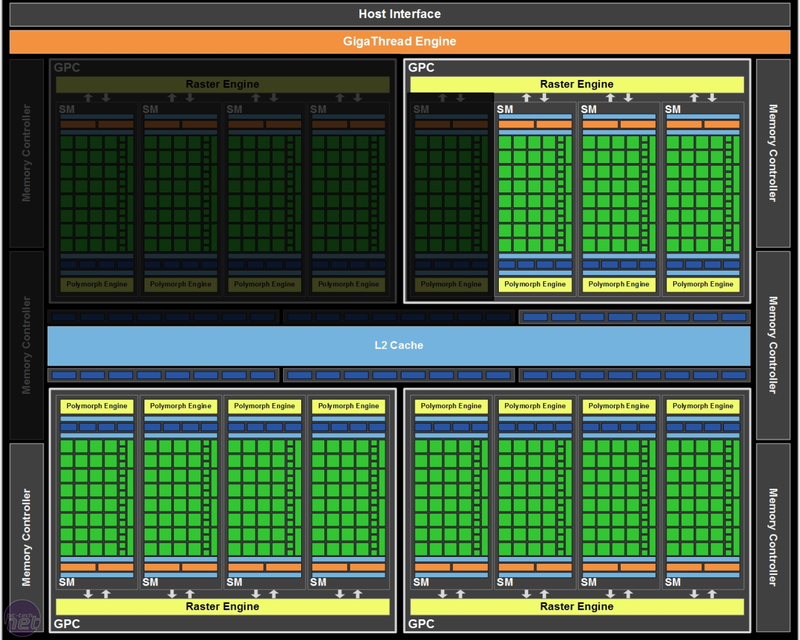 Evidently the GTX 465 is going to need to wring every bit of performance from the 3 billion-plus transistors of its Fermi GPU. The GTX 465 uses the same GF100 GPU as its bigger brothers, the GTX 470 and GTX 480, though it's a hugely cut-down version. This is a typical approach for GPU makers to take - the size of complexity of a high-end GPU means that minor defects in the chip are common, but that the majority of the chip is fine. The manufacturer just has to disable the faulty parts and will then have a slightly lesser product to sell but at a lower price. One of the main areas that has been disabled in the GPU is the stream processor count: the GTX 465 sports 352 stream processors, a significant step down from the 480 of the GTX 480 or the 448 of the GTX 470. The number of ROPs has also been cut from the 40 of the GTX 470 to 32 and these changes add up to a texture fill rate that's 23 per cent lower than that of a GTX 470. 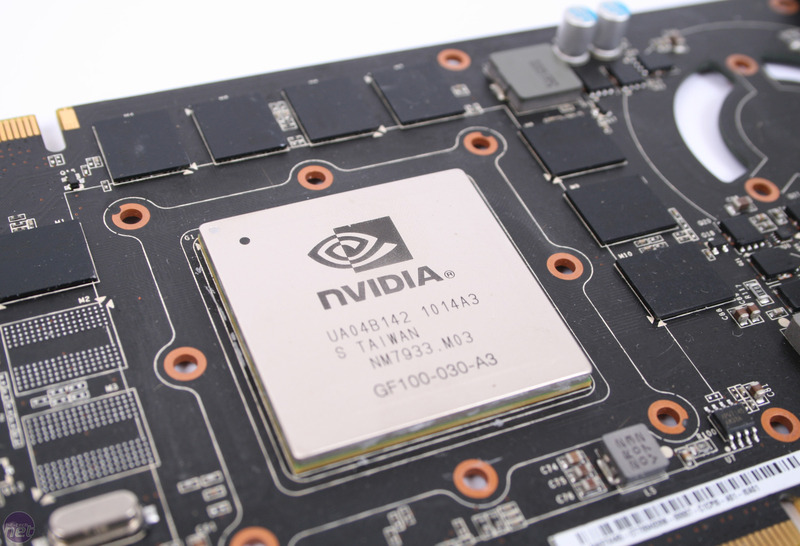 The GTX 465 does share the same clock speeds as the more expensive GTX 470, with the stream processors zipping along at 1,215MHz and the core running at 607MHz. 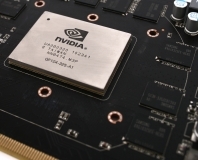 Accompanying the 352 stream processors is a healthy 1GB of GDDR5 memory running at 3.2GHz, which connects to the GPU via a 256-bit memory bus. All three of these memory specs are slightly down on those of the GTX 470, and combine to give a memory bandwidth of 102.4GB/sec. This is 31.3 GB/sec less than that of a GTX 470, and 25.6 GB/sec less than a HD 5850. 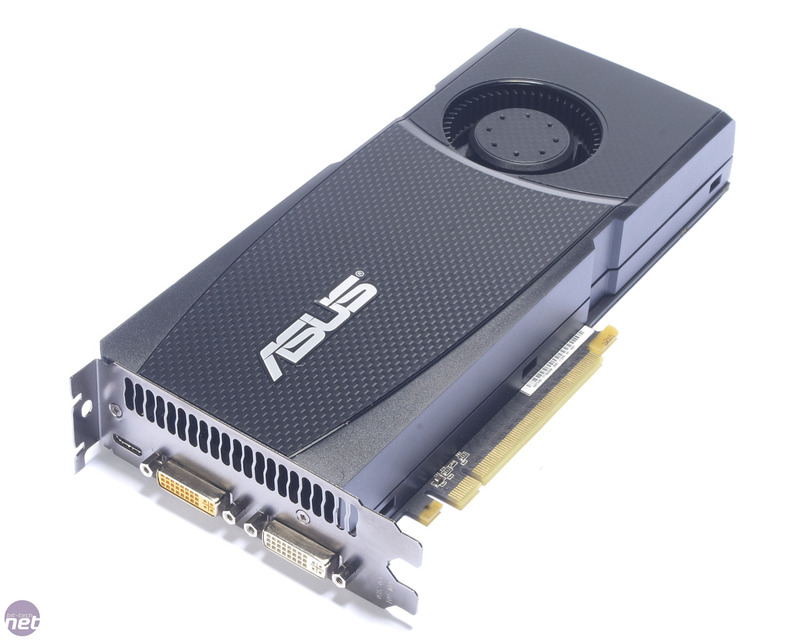 The PCB of this Asus card is identical to that of the GTX 470, apart from the two empty memory spaces. The two 6-pin PCI-E power connectors are side mounted, which should stop the cables interfering with where you place your hard disks. 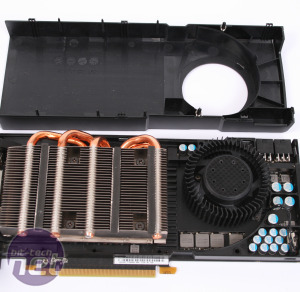 The cooler attached to the Asus GTX 465 card is also identical to that of the GTX 470. This isn’t necessarily a bad thing though, as we like the way the plastic top of the cooler can be removed to allow dust to be cleaned out of the cooling fins. What we didn’t like about the stock GTX 470 cooler when we last saw it was the noise it emitted; hopefully it won’t have to spin up quite as much to cool the lesser GTX 465 GPU. The 1GB of memory is cooled by a large, metal contact plate that makes up the bottom of the cooler which the removable plastic shroud clips to. The VRMs are also cooled by this plate, with thermal contact pads ensuring a good connection between the power phases, memory modules and cooling plate. The GPU is served by a compact 4-phase power circuit which doesn’t include the digital power circuitry present on the HD 5000-series. The 1GB of memory also has its own dedicated power phase. 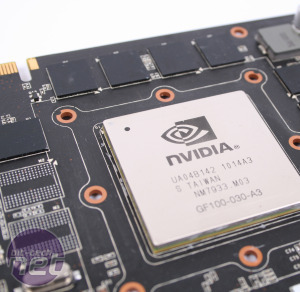 Being an Nvidia card, the GTX 465 also comes ready to run programs using CUDA and has PhysX compatibility.